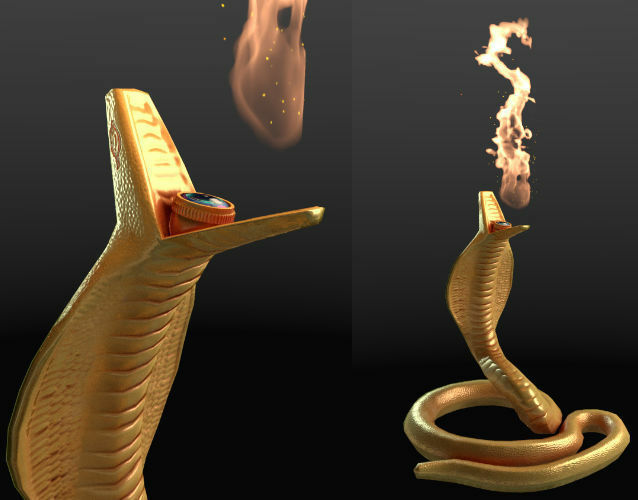 Cobra snake shaped lamp , my original design. I created this as a museum lighting equipment. CONTENTS: maya scene file used to render sample images. obj file exported from maya. FBX file exported from maya.